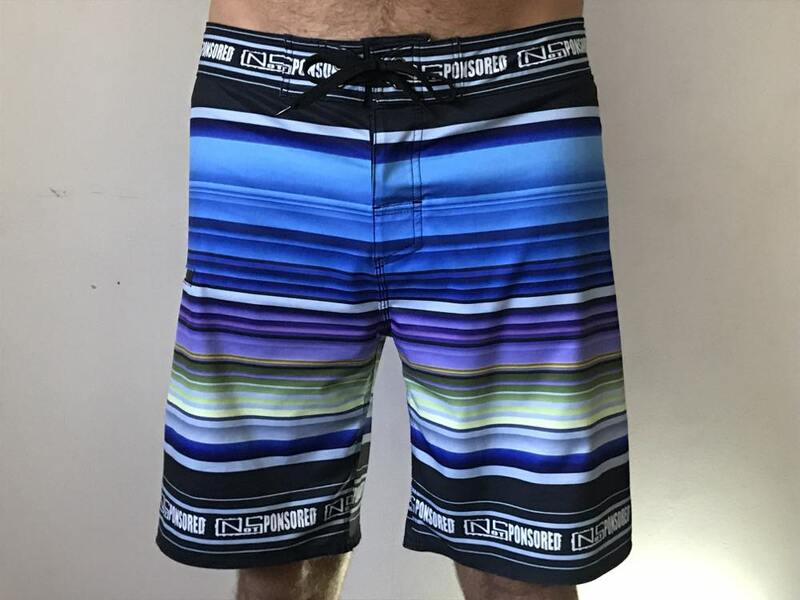 Invert Board Short with (S.H.I.T.) 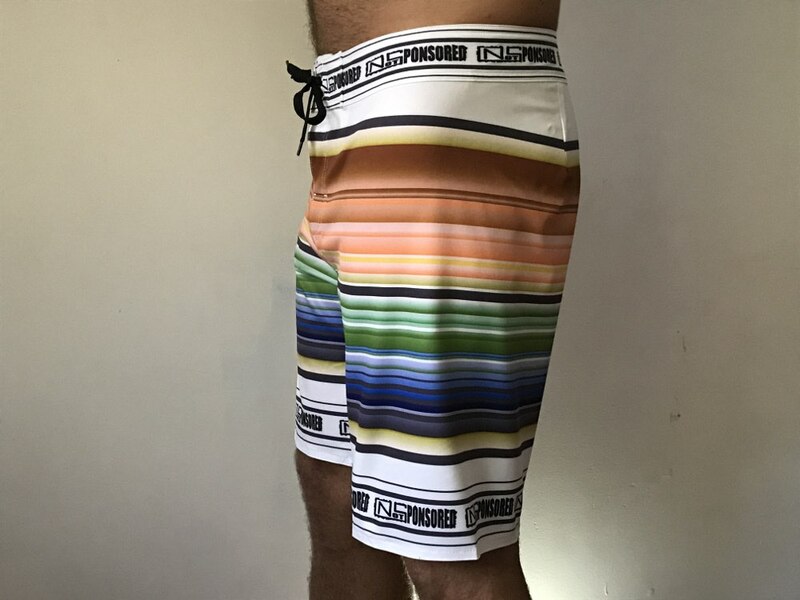 Not Sponsored: The best boardies you will ever surf in? We think so! 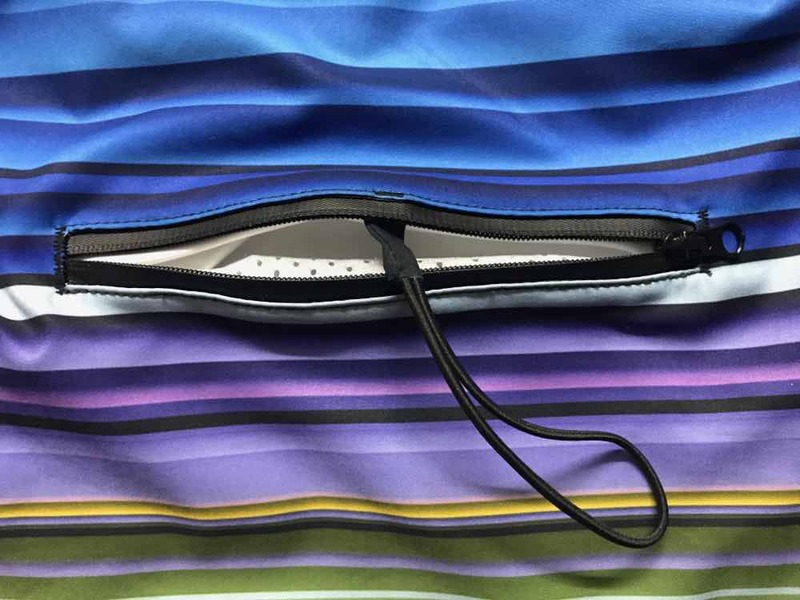 Silicone Hold It Technology so they stay in place in the surf. 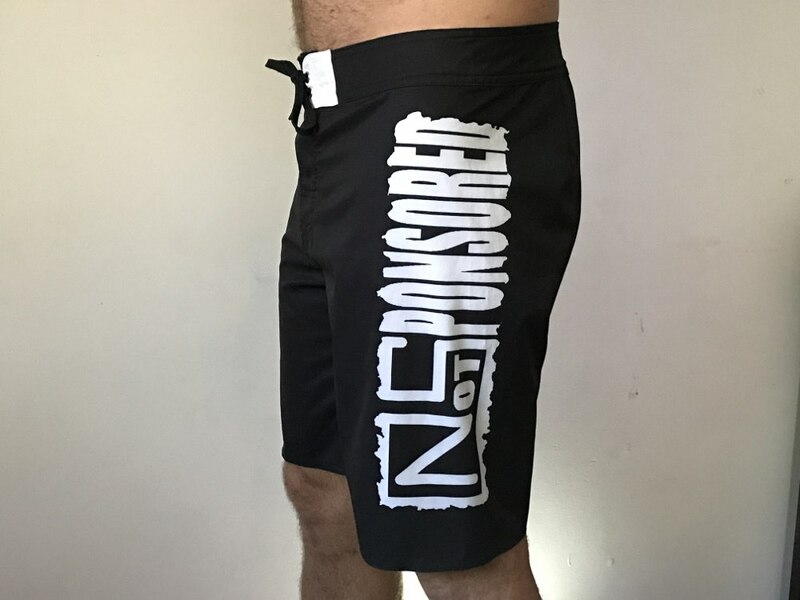 With non abrasive super smooth medical grade silicone strategically placed in the waistband makes sure they stick in place and you won't even notice the silicone but you can be assured it's doing it's job and doing it well. 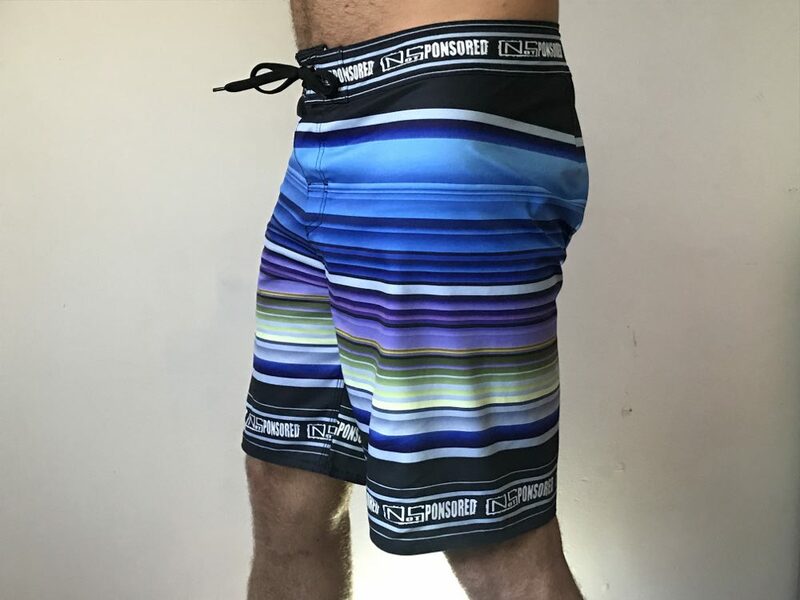 Covered super soft fly area to keep your modesty in tact if you free ball... Smart zip side pocket that low pofile and closes to the back so it doesn't dig into your leg or board when your sitting or paddling. 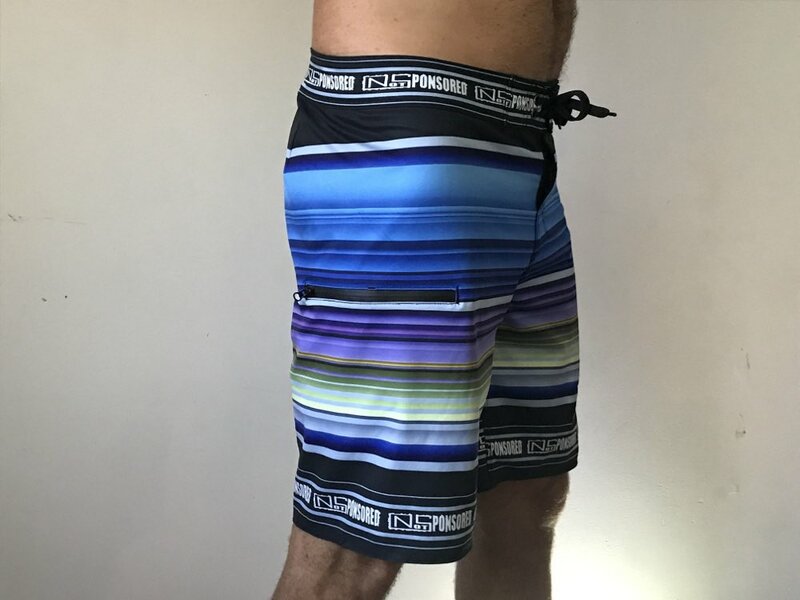 19" designed to sit above the knee & a slightly slimmer "LOW DRAG" fit so they don't fill up & drag in the water (not baggy parachutes) but if you want "baggy" just go up a size as the silicone will work sothey don't have to be tight..